Best dentist around!! My Teeth have never looked better. Honest and friendly. It is the mission of Dental Associates of Boca Raton to help improve the oral health and dental education of the community. 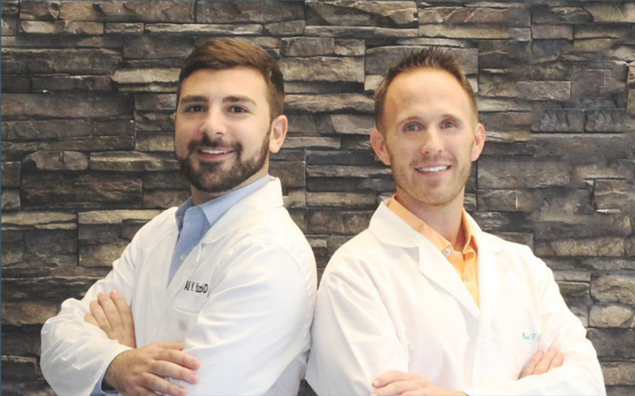 We aim to create a practice dedicated to quality patient care. We are committed to the utmost in care and compassion.